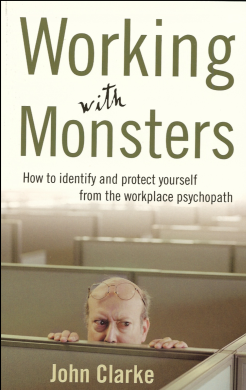 Thank you for your interest in ordering a copy of Working With Monsters. If you would like a message and signature in the book please indicate this. Also, don't forget to include a return address.